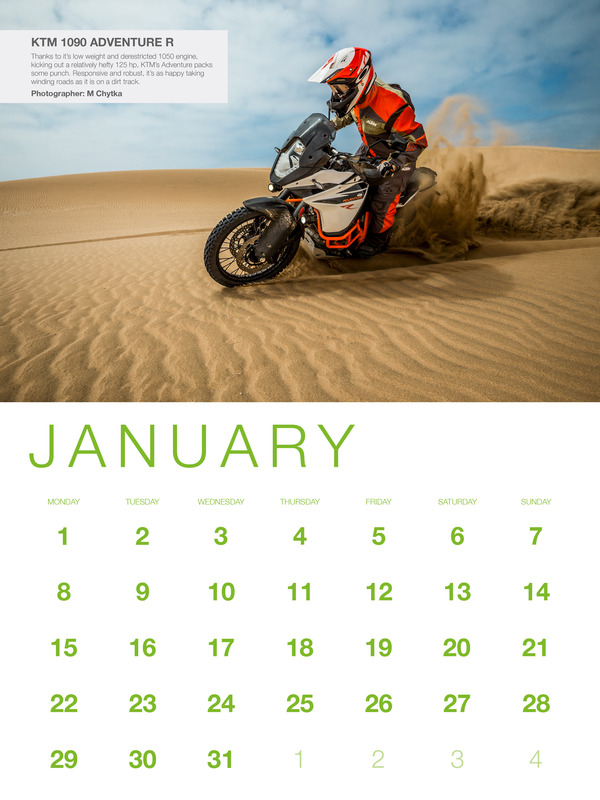 If you were lucky enough to attend Motorcycle Live last year you may have taken a 2018 Principal calendar away with you. 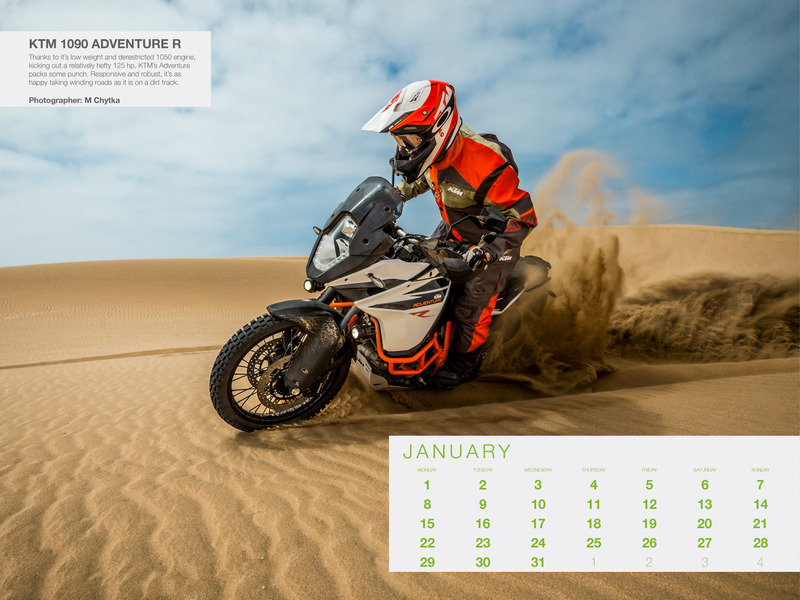 Every year Principal give out calendars as a way of saying thanks to the biking community for your continued support. This year we thought we’d take it one step further by releasing electronic versions of our calendar for you to use as wallpapers for your phone and computer. 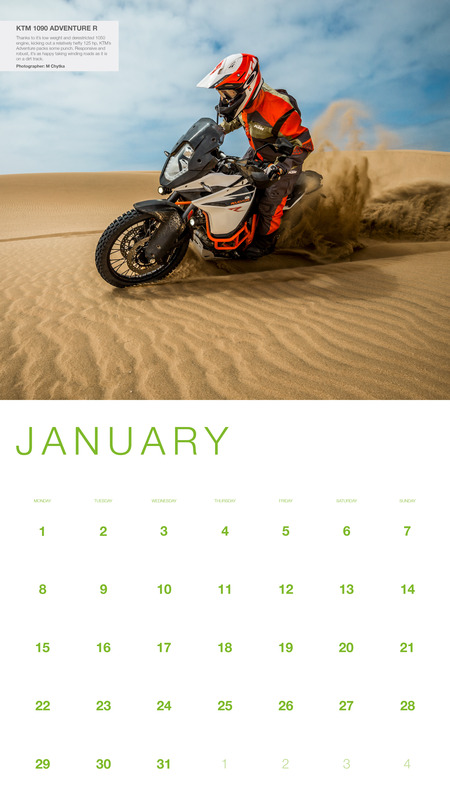 Every month we’ll be releasing a new set of images for you to download. With different versions and sizes to fit every device. If a wallpaper doesn’t quite fit your device right please put a request in to marketing@principalinsurance.co.uk detailing the device and it’s size and we’ll make a new wallpaper just for you. 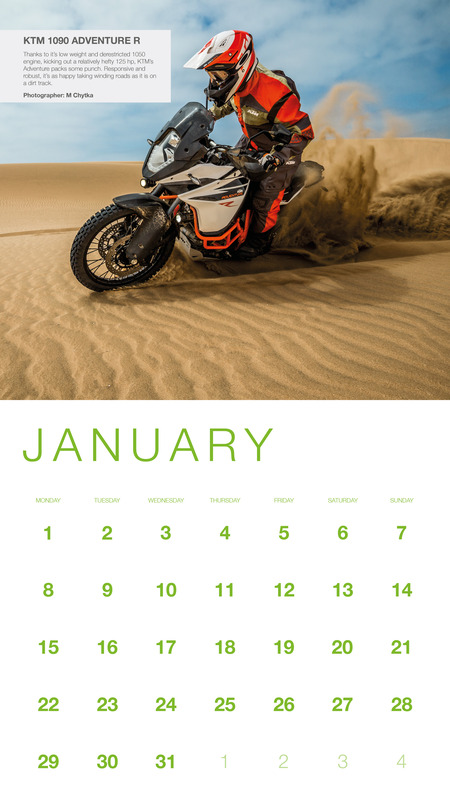 If you didn’t get the chance to pick up a physical copy of the Principal calendar at Motorcycle Live, Principal will be giving out more calendars at the MCN London show in February. So come say hi and get your free 2018 calendar. 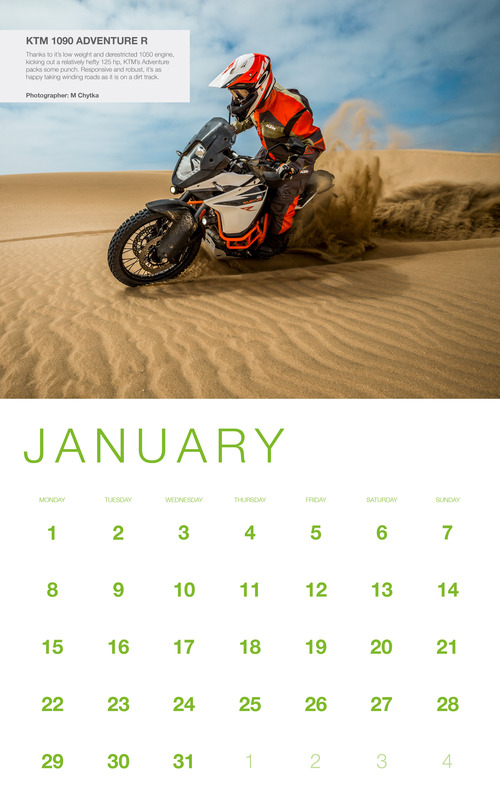 To download your wallpaper featuring the very best in bikes both past and present, click on the link below then right click the image and click save image.